Women dresses the white drape style. Using high quality chiffon fabric manufacturing. The bottom of the fluffy, very texture. Strap design, all white, looks very clean. We can modify the size and design of the dress according to customer requirements, such as adding a trademark. 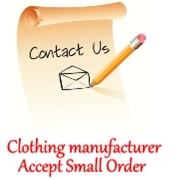 Askwear is a professional clothing manufacturers, and can accept small orders.